Art by Betmatrho in this Red-Thread Genealogy section for the 'Lost Tribes of Israel' may be freely used for personal use. 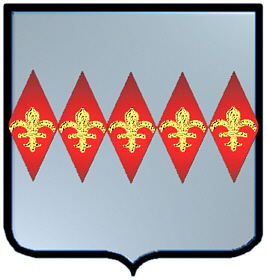 Coat of Arms: A silver shield with five red fusils each charged with a gold fleur-des-lis. Motto Translated: I learn to succour the distressed. The history of the name diamond dates back to a time before Irish names were translated into English. The original Gaelic form of diamond was O Diamain. 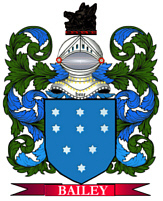 Spelling variations of this family name include: Diamond, Dymond, Dyment, Diment, Dymott, Dimont and many more. First found in county Derry where they held a family seat from very ancient times. Some of the first settlers of this family name or some of its variants were: John Diamond settled in Maine in 1620; Robert Dymond brought his family to the Barbados in 1634; and Thomas Dyment settled in Virginia in 1635. The family also settled in Newfoundland between 1773 and 1871.